Elder Isaac Batman is in the MTC. Click here to follow his blog. Below is an excerpt from this first letter home. I’m feeling the spirit constantly and growing spiritually as a missionary. My prayers have gotten so much more meaningful and personal.I work hard and do what I can to grow and study. 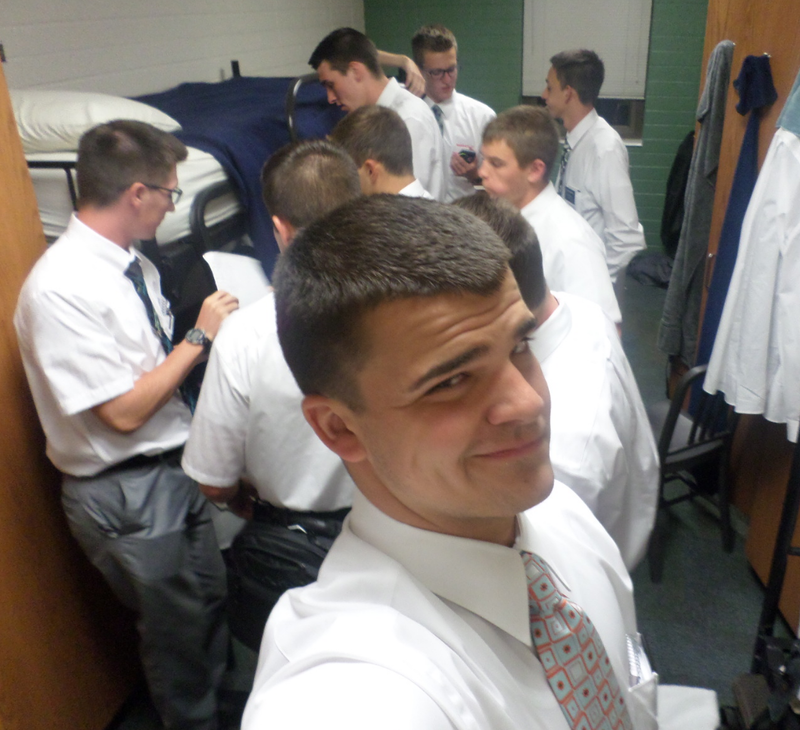 I’m not the best but I’m learning and the MTC is the place to make mistakes with teaching and Spanish.